Genera is a completely Australasian owned company specialising in the provision of Biosecurity Treatments, Pest Control and Fumigation. Genera was established as a family business in 1975, Genera is still 100% family owned, providing services from bases in Australia, New Zealand, Fiji, New Caledonia and Thailand. We also travel throughout the world providing expert advice and biosecurity solutions wherever our expertise is needed. Genera Fumigation expanded to Australia from New Zealand in 2003 and now has established operations throughout all the states in Australia. 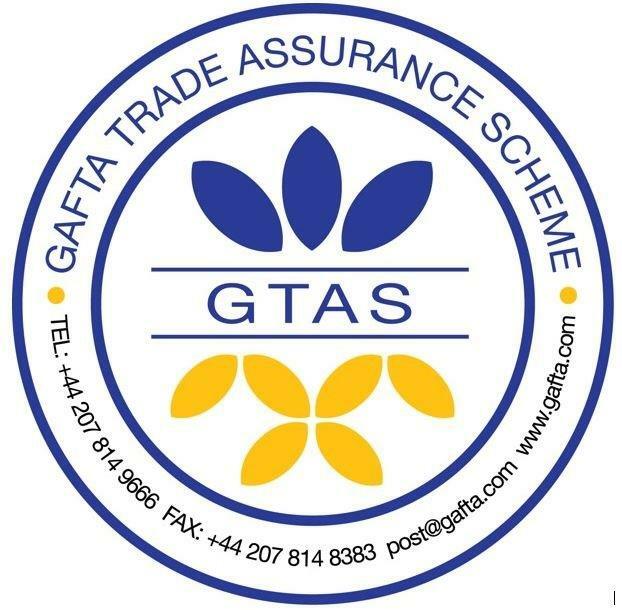 Genera are recognised internationally as leaders in provision of phytosanitary treatment and we take pride being able to provide solutions that exceed best practice and set new boundaries for what is achievable. Our research and development department are currently working on fumigant recapture systems that allow use of methyl bromide and other fumigants in situations where they would normally be not permitted or severely restricted. Portland, VIC – Operating at the Port of Portland and surrounding log yards we conduct mostly log stack and vessel fumigations for a range of clients. Export/ import lumber and grain fumigated, or insecticide treated to meet all biosecurity requirements. Genera offers a wide range of option for container fumigation. – Import/export to DAFF/AQIS Standards. – Recapture of fumigants from container fumigations. Genera offers a variety of services for the in-transit fumigation of grain from Australia to a range of international destinations. Fumigation of stored product using metal phosphides or VaporPH3os, either in silos or under fumigation sheets, in facilities that allow fumigation with or without recirculation. Fumigation of fruit to meet import or exporting phytosanitary requirements, using methyl bromide or VaporPH3os. Genera can offer AO services for bulk wood products and container dry box inspections. Genera have developed their own fumigant recapture systems that can be used on container, chamber and under tarp fumigations. This removes the fumigant from the enclosure and destroys it by converting it to a harmless liquid solution ready for disposal. As General Manager, Robbie is responsible for running the business in its entirety, right from strategic planning, client and contract negotiations to running on the ground fumigation operations. Holding an Honours degree in forestry science Robbie has transitioned from his forestry background to successfully lead a team across varying fumigation operations. He spends a significant amount of time on the road, running the business from airport lounges and hotels across the country while also spending time on the ground with his team conducting fumigation operations. Based at the Port of Brisbane, Glen manages operations throughout Australia leading on the ground activities providing support to other staff where needed. With a Science Degree and a background working for the Fisheries Department, Glen is aware of the importance of fumigation and utilising the correct treatment for each individual case. He has vast experience in container, vessel, bulk shipment treatments of various commodities.